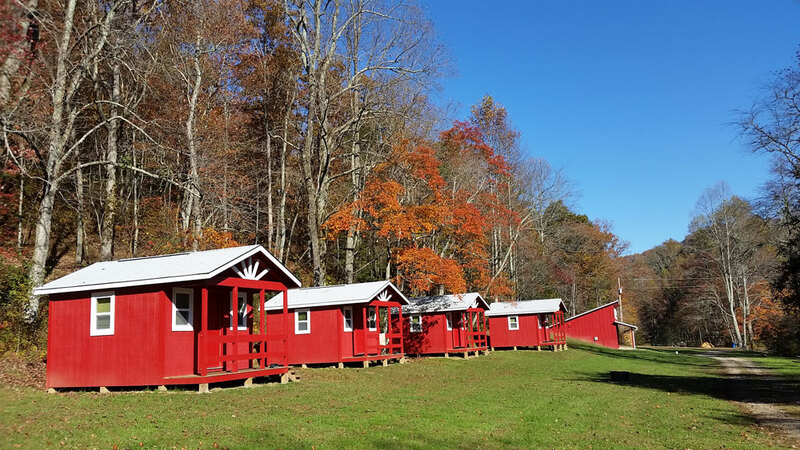 There are 8 cabins. 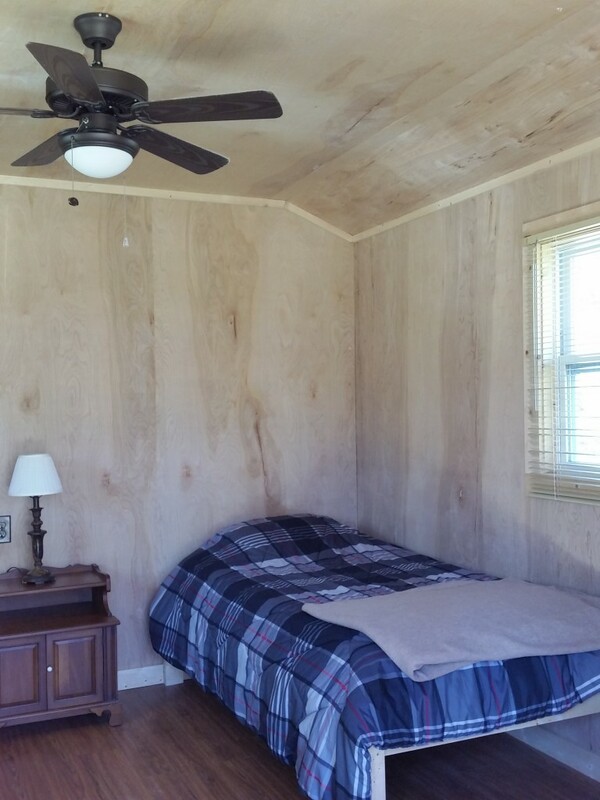 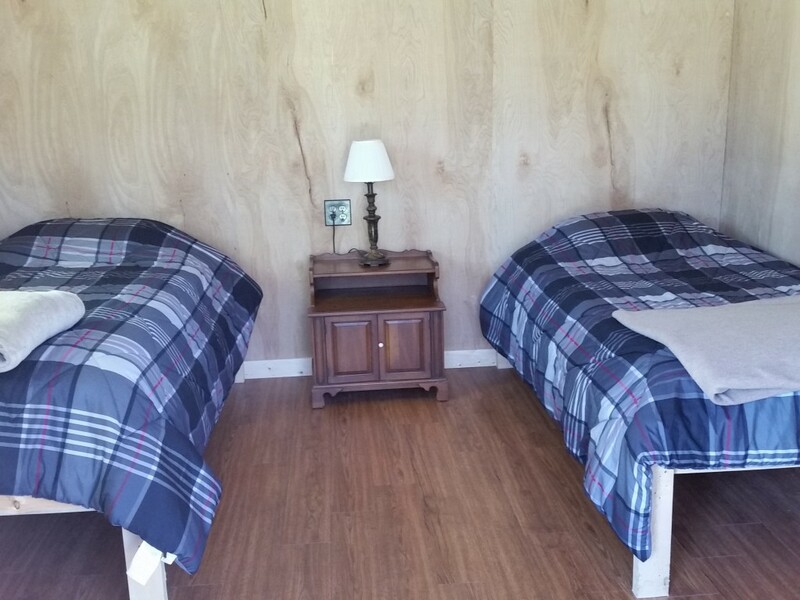 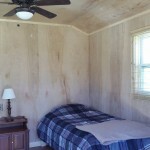 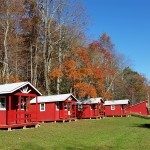 Each cabin has two twin beds, electricity and ceiling fan; linens/towels are included. 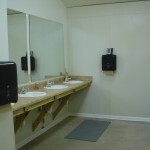 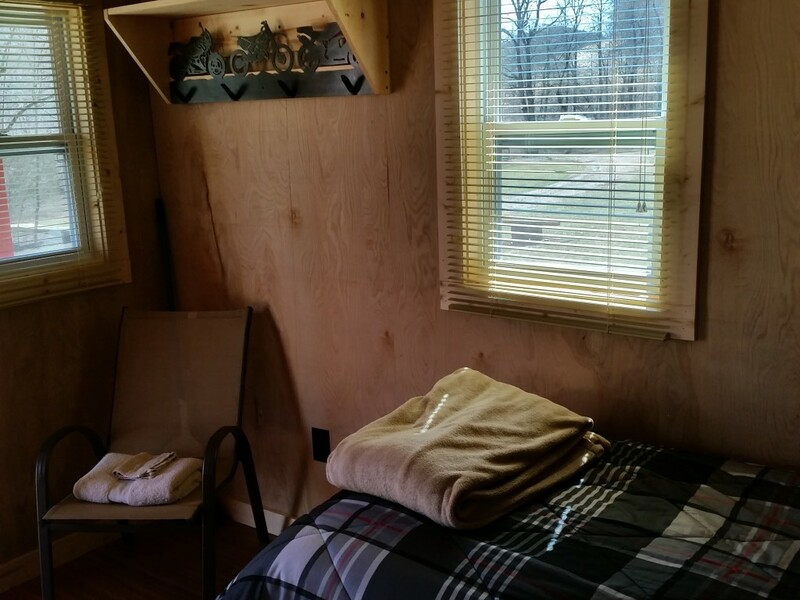 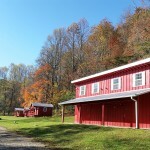 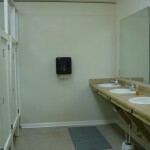 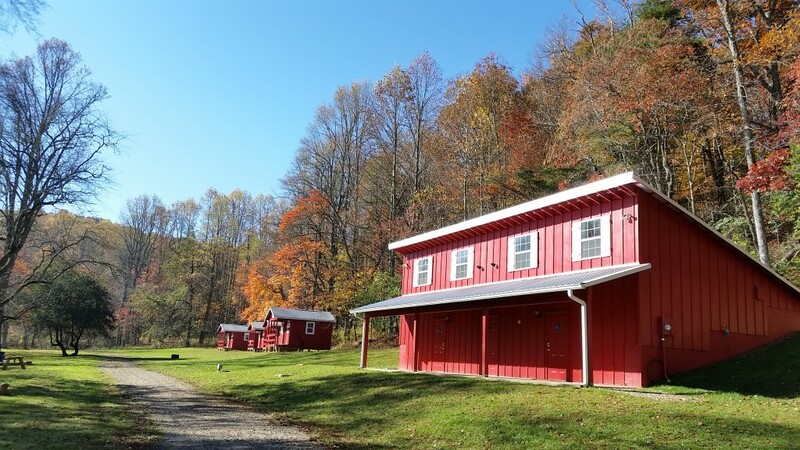 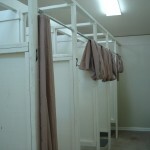 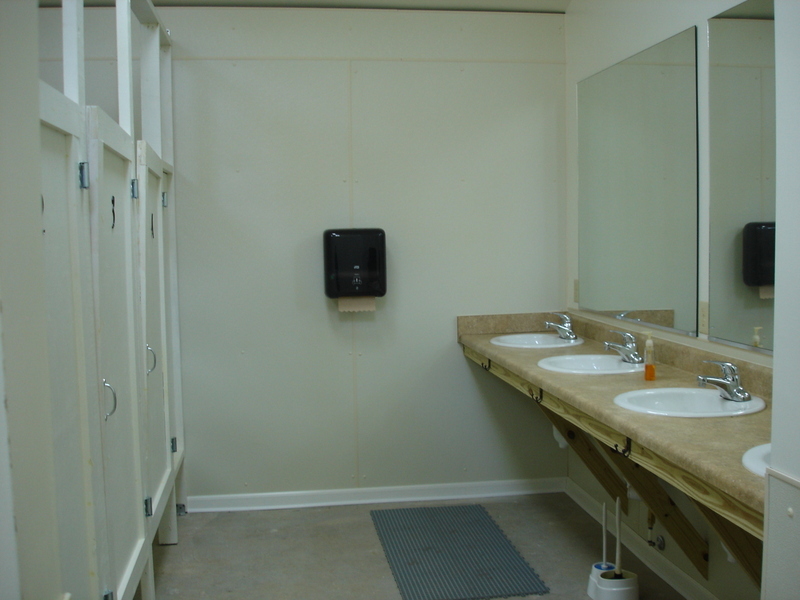 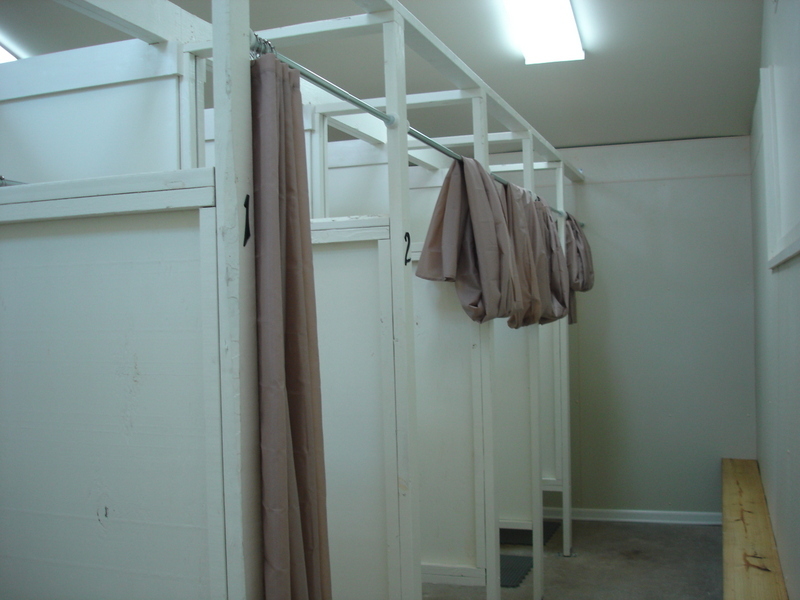 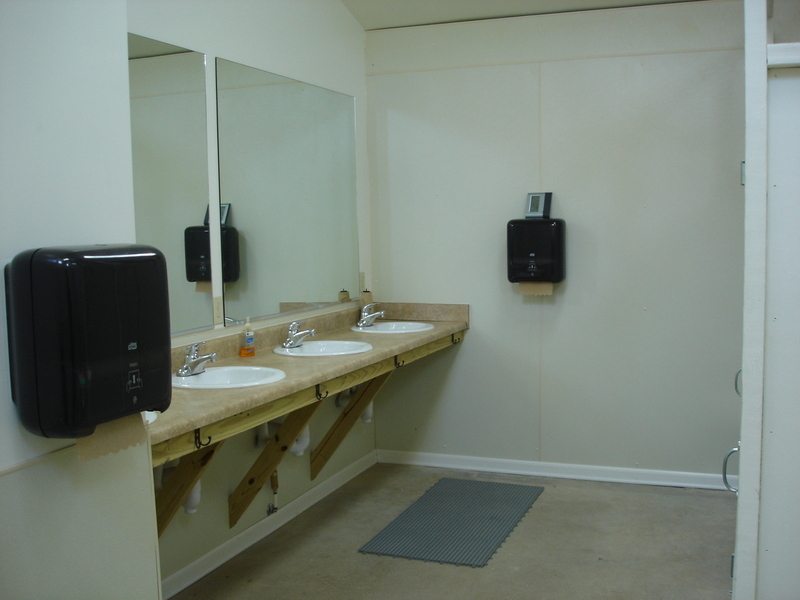 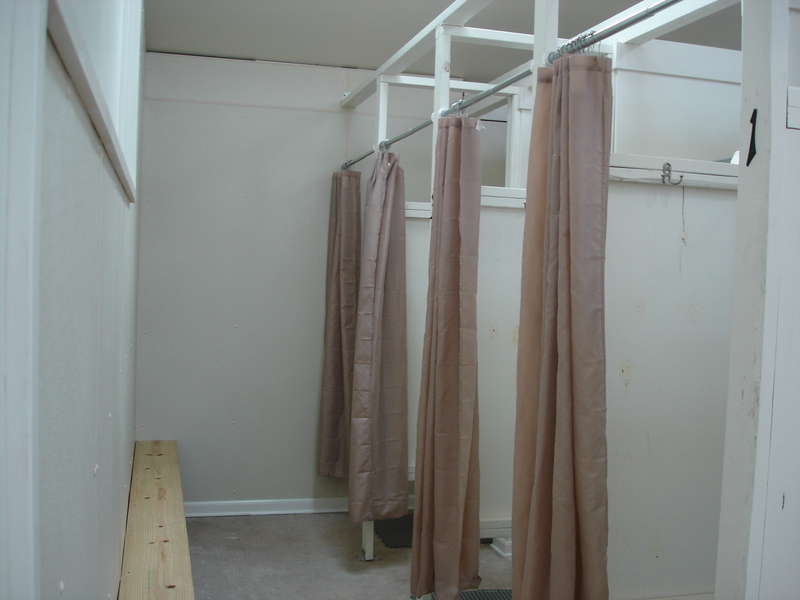 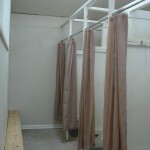 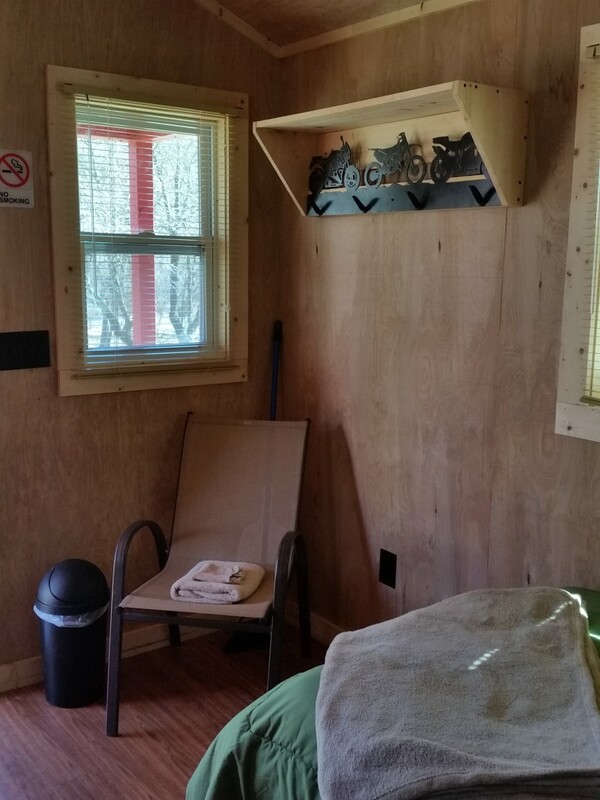 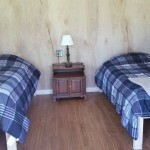 Cabins are located just a short walk to the bathhouse and lodge. 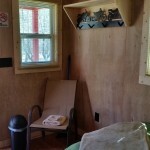 No smoking allowed in cabins. 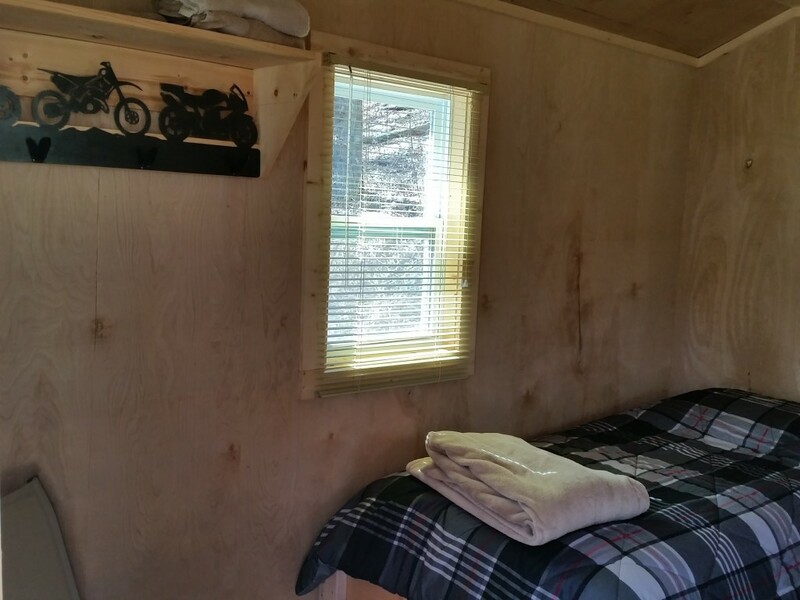 *2-Night Minimum on weekends. 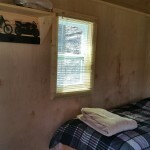 Cabin charge is $60.00 per night. 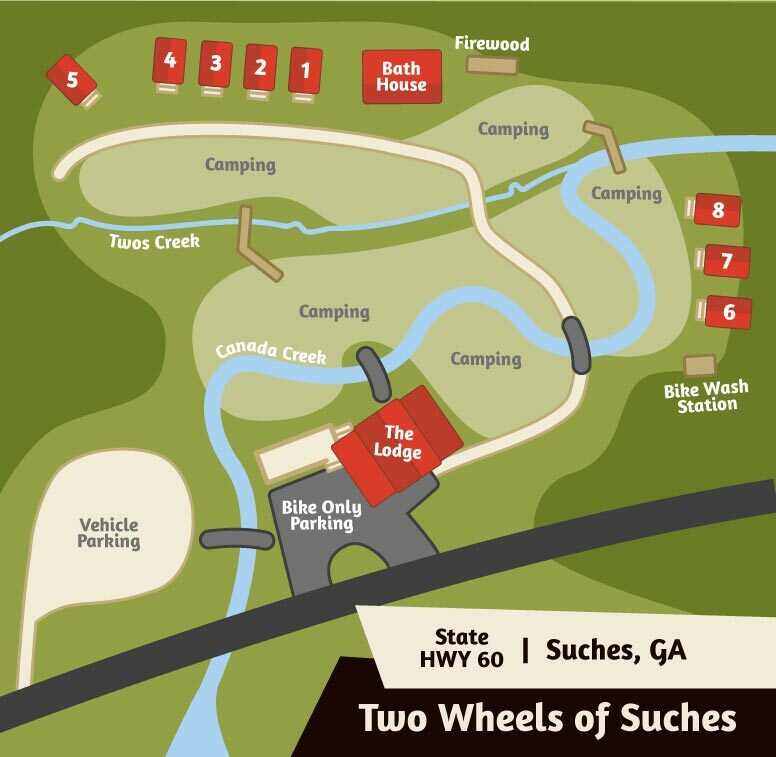 NOTE: Plus Tax on all Rates: 7% GA State sales tax and 5% Union County lodging tax (12% Total). 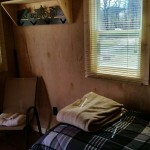 Please review our cancellation policy when making a reservation.